Coffee seems to be the only way that a lot of us can make it through the day. There are some of us that can’t even get our day started without a cup of coffee. I think it’s safe to say that’s it’s an addiction for a lot of people even if they refuse to admit it. 54% of people over 18 drink coffee daily. That’s a lot of people that depend on coffee. Coffee alone isn’t necessarily a bad drink for you, but there are factors out there that make it less healthy than it can be. 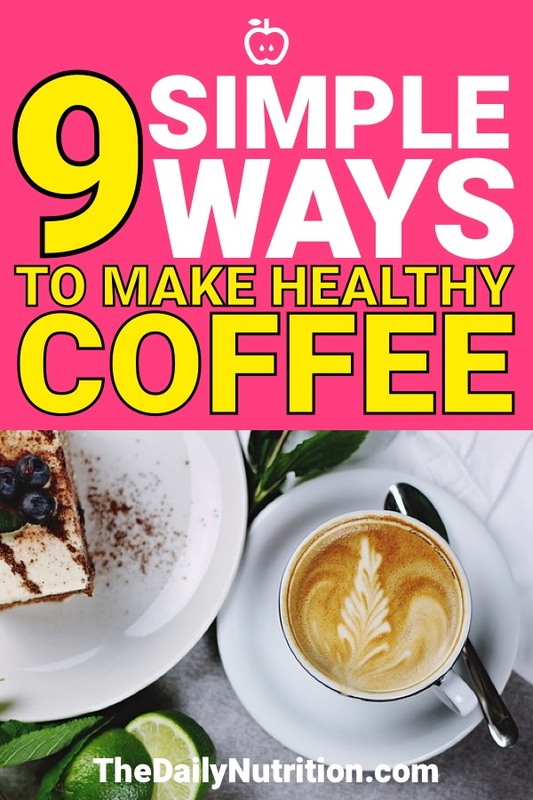 If you’re one of those people that have coffee all the time, it would help to know some ways that you can make your typical cup of coffee healthier. That way, you won’t have to worry about anything affecting your health while you still get the energy boost you need for the day. Many store-bought versions of coffee are going to have a ton of extra calories and sugars. This makes the coffee much worse for you and potentially your waistline. If you prefer to get your specialty coffee from Starbuck or Dunkin Donuts then you can almost guarantee that these drinks aren’t helping you in the health department. If you want to make your coffee healthier, you’re going to have to start making your own. Having at least a small snack before you consume coffee can make a huge difference in the long run. When you drink coffee on an empty stomach, your body is going to release more insulin. This means that your blood sugar is going to drop significantly. A drop in blood sugar means that you’re going to feel like you have less energy and get a tired feeling eventually. This might be a reason why you want to have that afternoon nap every day during the week. You don’t have to have a massive breakfast when you’re starting your day with coffee. However, having something to go with it is strongly encouraged. I know this doesn’t make your coffee necessarily healthier, but it will help you throughout the day so that you won’t have any kind of sluggish feeling. Even though coffee is mostly water, the type of water we use is usually overlooked. You don’t want to sell yourself short when it comes to any ingredient. Often times it’s the little things that make the biggest differences, especially with your cup of coffee. I’m sure you’ve had a bad cup of coffee before. This is probably because lower quality coffee beans were used and poor water was used as well. If you want the best quality coffee, you need to use quality ingredients that are going to get you that good cup of healthy coffee. Having filtered water means that there are more than likely no additives to the water and it’s as pure as it can possibly be. Trust me, this is going to make a huge difference in the taste of the coffee. When it comes to the coffee beans, that makes the coffee. You don’t want poor coffee beans. 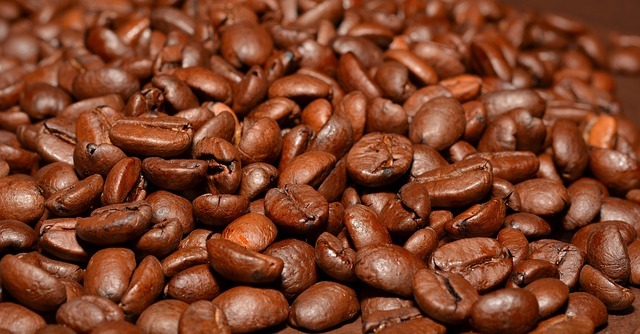 To get healthy coffee, you need high-quality coffee beans. Here are some organic coffee beans that are going to help give you that healthy cup of coffee that you may be desperately looking for. This should go without saying. Artificial sweeteners and sugar shouldn’t be added to your coffee if you’re looking for a healthy alternative. Sugar does nothing good for your body. When you consume too much sugar, your body is going to add unwanted pounds in areas of your body that aren’t too flattering. The weight you add from sugar isn’t going to be the weight you want to deal with. Avoiding the sugars and artificial sweeteners altogether are going to save you from pounds of fat in the somewhat near future. This doesn’t mean that you have to have black coffee. I understand that this isn’t something that a lot of people are a fan of. To keep with the theme of healthy coffee, you can simply add some stevia to it. This isn’t going to give you the same taste as the coffee you’re probably used to, but it is a much healthier coffee alternative. Artificial creamers are going to be just as bad as artificial sweeteners. Mostly because artificial creamers can have so much more added to them that you don’t know about. The best thing you can do is to add real cream to your coffee. Heavy cream is great to add to your coffee to make it healthy for you. This is healthy coffee creamer. But isn’t heavy cream big on fat? 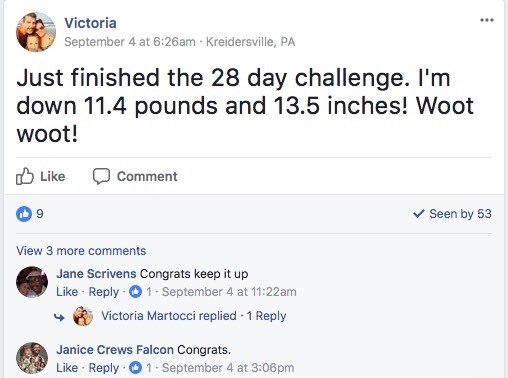 Isn’t fat bad for you? Fat isn’t necessarily the reason why you may have some excess fat on your body. It all depends on your diet. For example, the ketogenic diet is something where you eat a lot of fats to lose fat and it works wonders for your body. You may also want to look into making your own heavy whipping cream if you’re a little skeptical on the store bought kind. When you’re on the keto diet, you’ll understand exactly what you need to do to have healthy coffee on a daily basis. In fact, there is a special name for it and it’s bulletproof coffee and it is awesome. I know this sounds a little weird. Adding collagen isn’t going to add much of a taste to your coffee but it’s going to give you benefits that regular coffee typically doesn’t. Collagen can help reduce inflammation and help reduce joint pain. So if you’re struggling to get out of bed or have a pain with every step you take, try adding some collagen to your coffee. It can only help and make a healthy coffee. When you think of cinnamon, you probably associate it with sugary foods so you may not think it’s the healthiest of options. However, cinnamon is a spice and not a sugar. 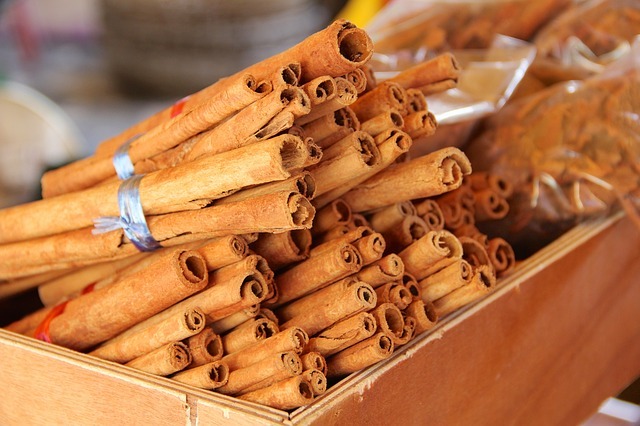 Yes, it pairs well with sweet foods but cinnamon is actually really healthy for you. So, it can only make coffee healthier for you. Cinnamon has been known to lower your blood sugar which is good news for those that may have diabetes. 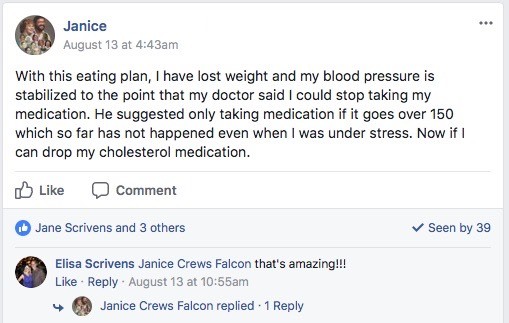 Even for those that don’t have diabetes, keeping your blood sugar regulated is something that is great. All you need to do is add a pinch of cinnamon to your coffee to make a healthy coffee. This isn’t going to make your coffee quite like chocolate but it can add a bit of flavor that you are desperately looking for. Cocoa has a number of health benefits that include lowering your risk of heart disease. So, cocoa can make your coffee healthy. You aren’t going to need to add a lot to your cup of coffee to get the flavor you need. You don’t want to overpower the taste of coffee, which is something that’s already hard to do, with the taste of cocoa powder. If you want to try some, add this organic cocoa powder to your next cup of coffee and see for yourself the great taste it adds to a regular cup. 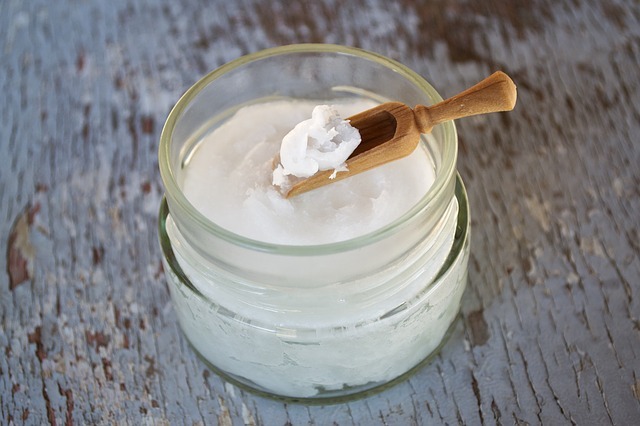 If you add coconut oil to your next cup of coffee, you’ll be getting a ton of healthy fats. Yes, there is such a thing as healthy fats. Your body needs healthy fats. These healthy fats are going to help when it comes to weight loss if that’s something you’re looking to do. They can be found in regular foods such as avocados as well. Coconut oil is very easy to add to your coffee as well. All you need to do is add a spoonful of this coconut oilto make healthy coffee. Don’t add just any type of butter, you should add grass-fed butter to your coffee. Like coconut oil, butter is going to give you healthy fats that you need if you’re looking to watch your weight. 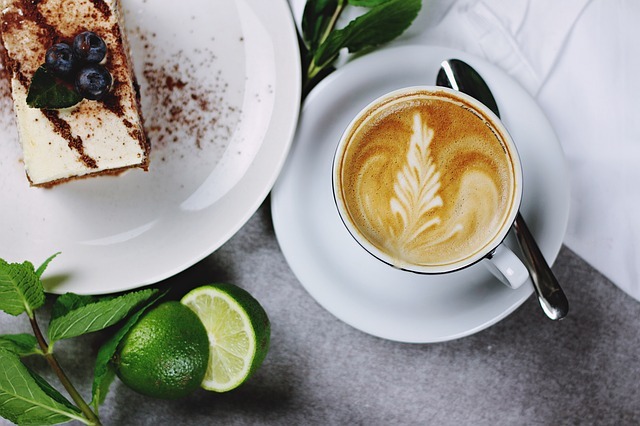 The taste of the coffee may take some getting used to, but it’s something that you’ll be able to adapt to in a hurry if you want healthy coffee. Coffee is a drink that you’re probably used to having all the time, but just because it doesn’t have any major effects on your health right away, that doesn’t make it healthy. The tricks above will make your coffee healthy. Having healthy coffee is going to improve your mood and your health. Don’t stick to those sugar-filled coffees that are going to cause your health to decline much sooner than you’d like. 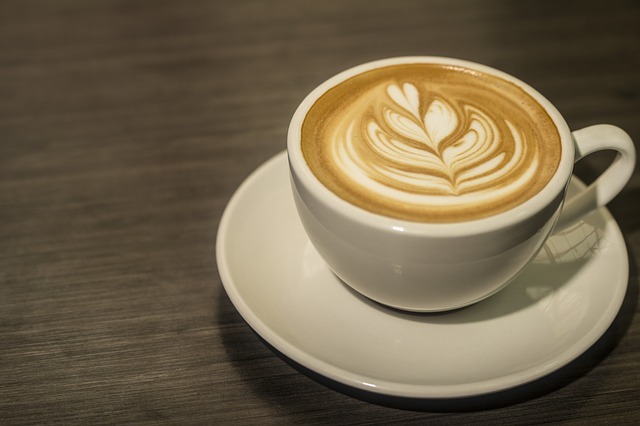 Enjoyed Healthy Coffee: 9 Ways to Make and Enjoy Coffee That’s Good For You? Share it with your friends so they to can follow The Daily Nutrition journey. The goji berry is a fruit that packs a powerful punch. For nutrition purposes, everyone should eat them.